Our fired patina finish accelerates and arrests the natural darkening process that is characteristic of copper. 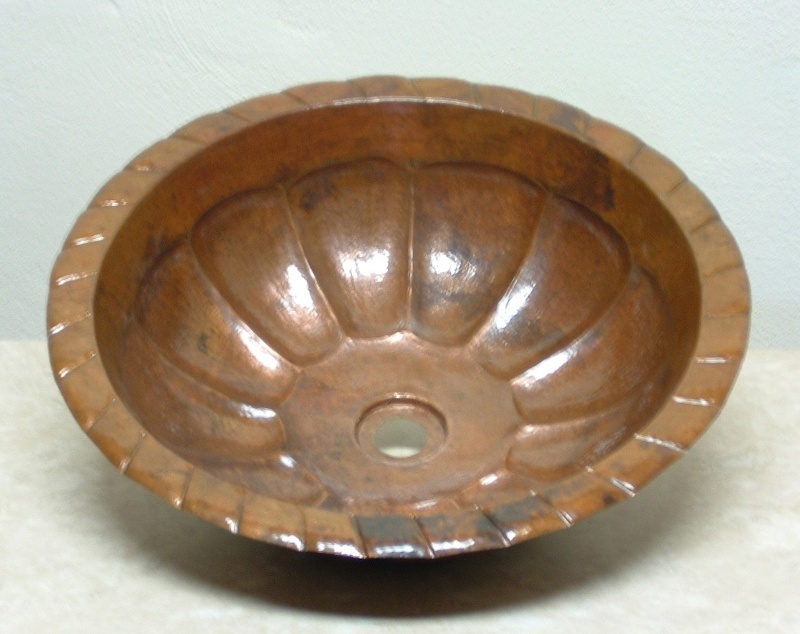 This rich, fired patina finish gives your copper sink a beautiful and immediate weathered, or 'aged' look and feel. Copper bathroom sinks and vessel sinks with a 'fired' patina receive a light coat of lacquer upon completion. They will not change in color or tone over time, however it will be necessary to periodically re-apply a light coat of lacquer. Let your eye be your guide and when you notice that the lacquer coating is beginning to dull, simply spray your sink with a new, light coat. 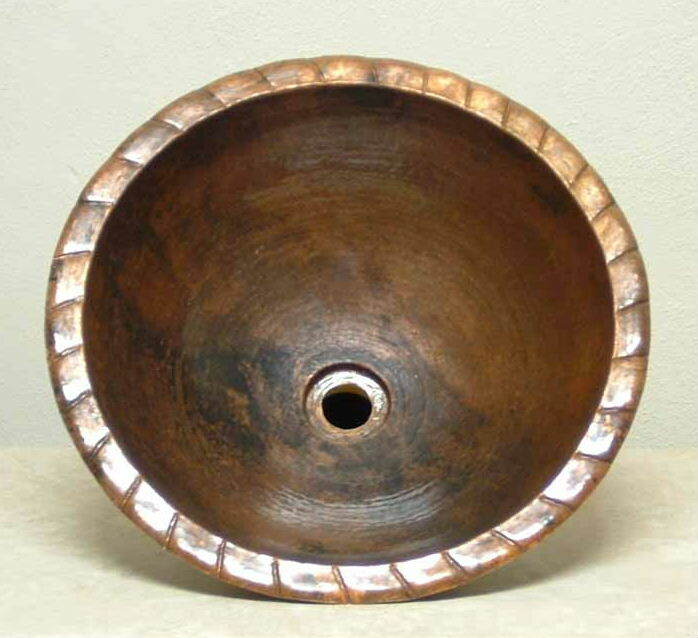 Just as no two hand-crafted pieces ever turn out exactly alike, the same holds true for copper sinks that undergo the firing process. As illustrated above, each copper sink and vessel sink reacts to the heat differently resulting in a beautiful and wide range of patterns and tones from lighter to darker, within this same Fired Patina category. 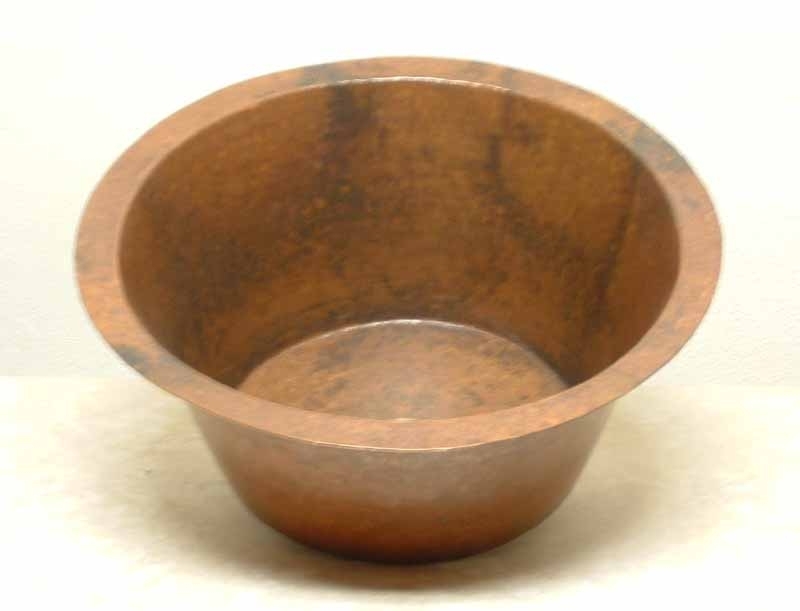 You'll love the fact that copper bathroom sinks and vessel sinks completed in the Fired Patina Finish require very little maintenance and will retain their beautiful color and condition for years on end with a small amount of effort on your part! 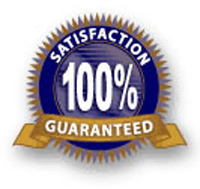 Be sure to click on this link for detailed information about caring for your copper sink and bath tub and discover just how easy it is to live with copper!